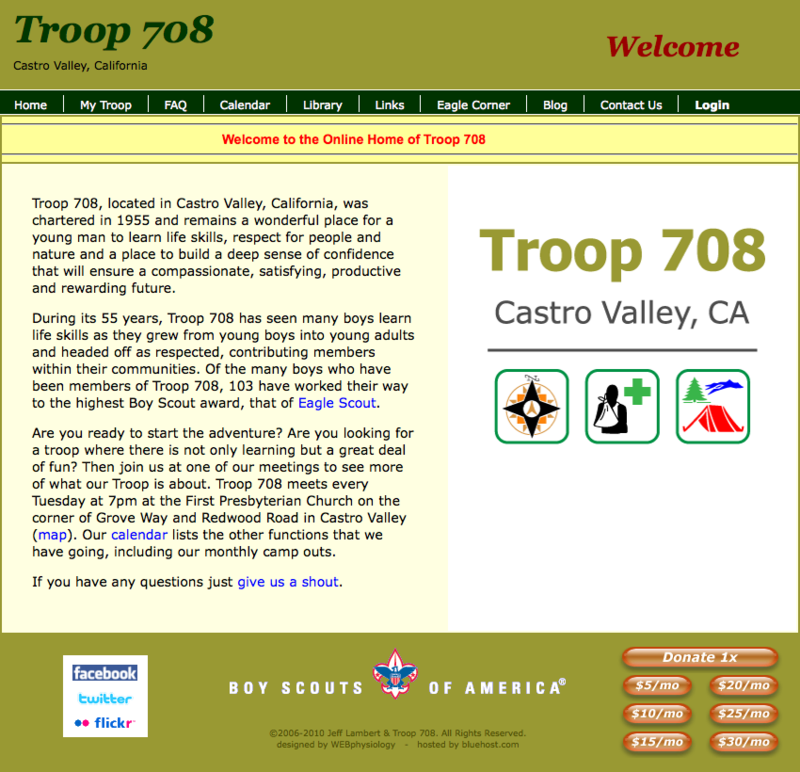 This website was built for a local High School’s video club. The theme is a highly customized child of the TwentyTen theme and uses an extensive implementation of the WEBphysiology Portfolio plugin. 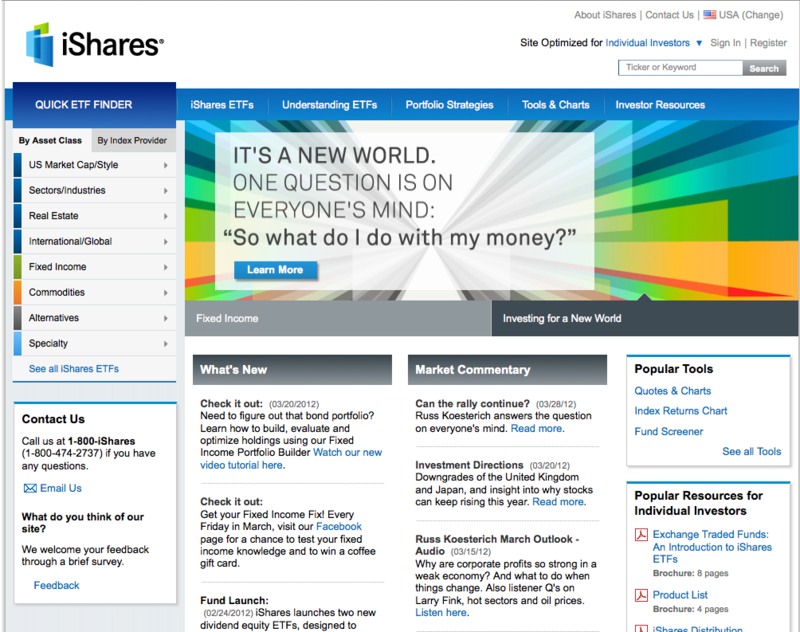 It also incorporates the Simple:Press forum software. 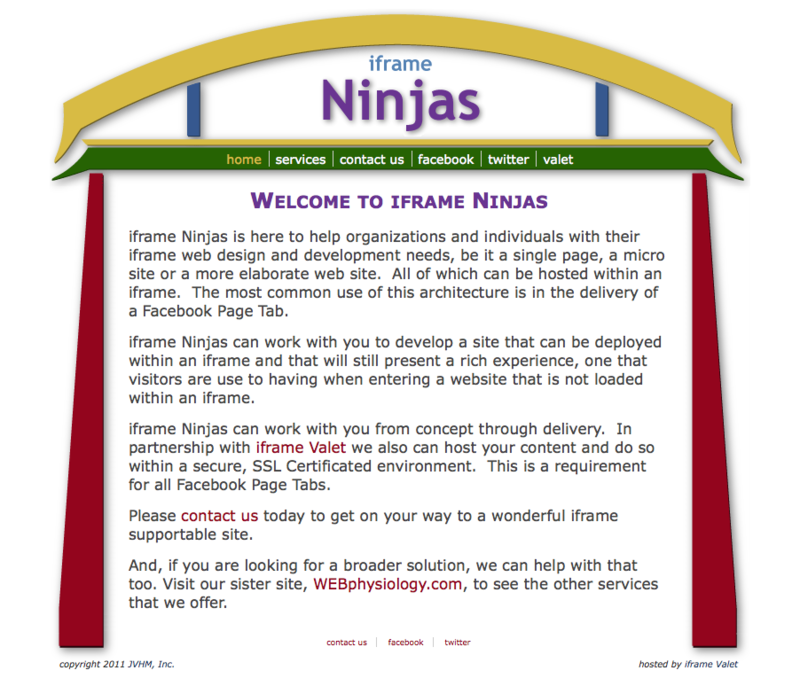 This web site was built for our iframe web hosting business, which was set up to compliment our iframe Ninjas development business. 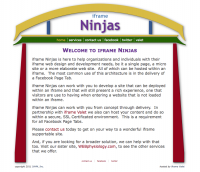 This website was built to manage our iframe development services, which tend to be Facebook Pages, but also can be custom, embedded web forms. 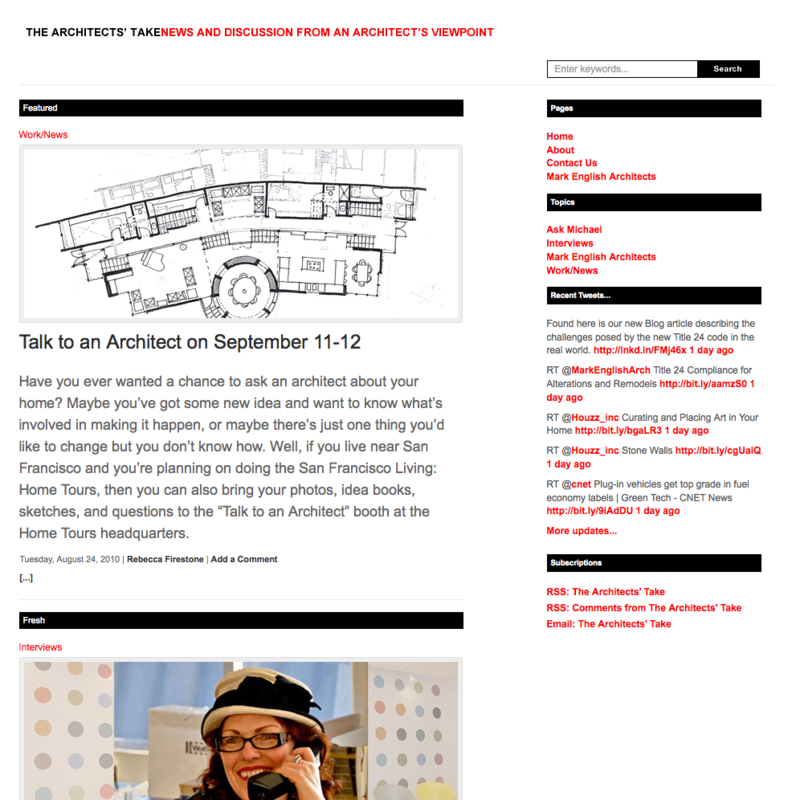 This website covers many architectural topics including many very interesting interviews with those in the industry. The client wanted a very clean, simple design, which this site delivers. 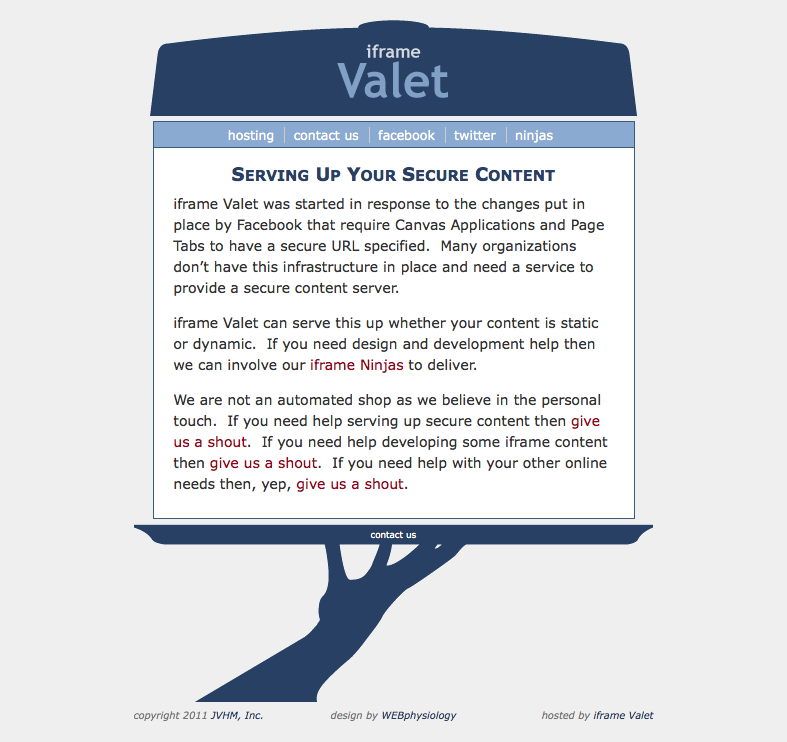 Though the front end UI has been kept simple, the site does contain all the bells and whistles, chief among them being SEO. 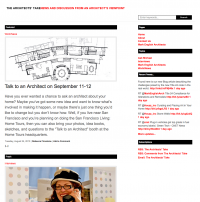 If you want to read some awesome articles then this is the site. 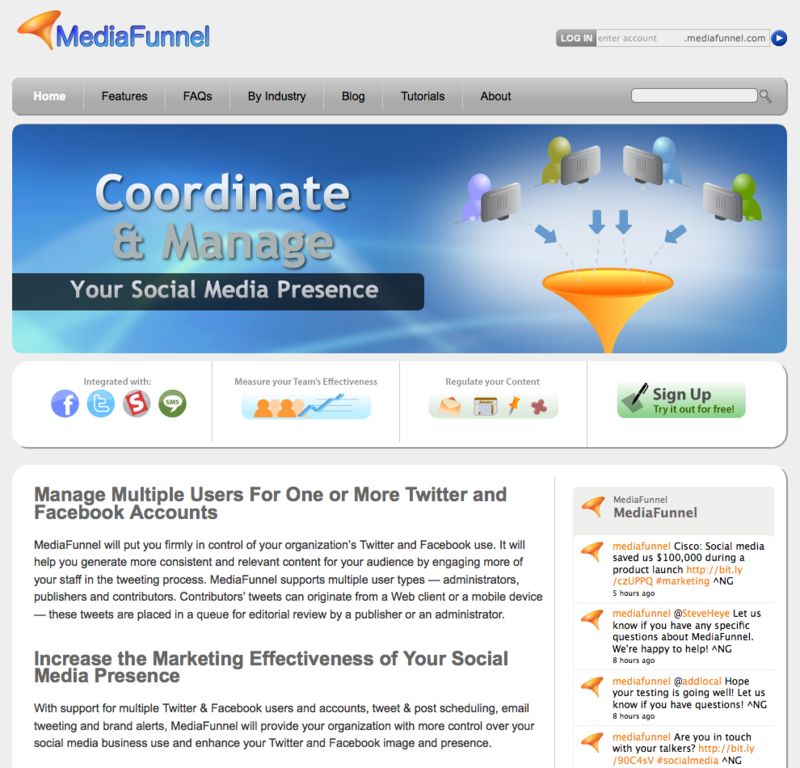 This site was built for the non-membership area of MediaFunnel, a great social media management tool. 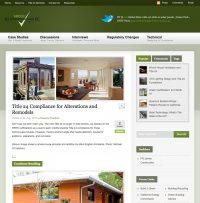 A site dedicated to a specific segment of Mark English Architect’s business that deals with Title 24 services. 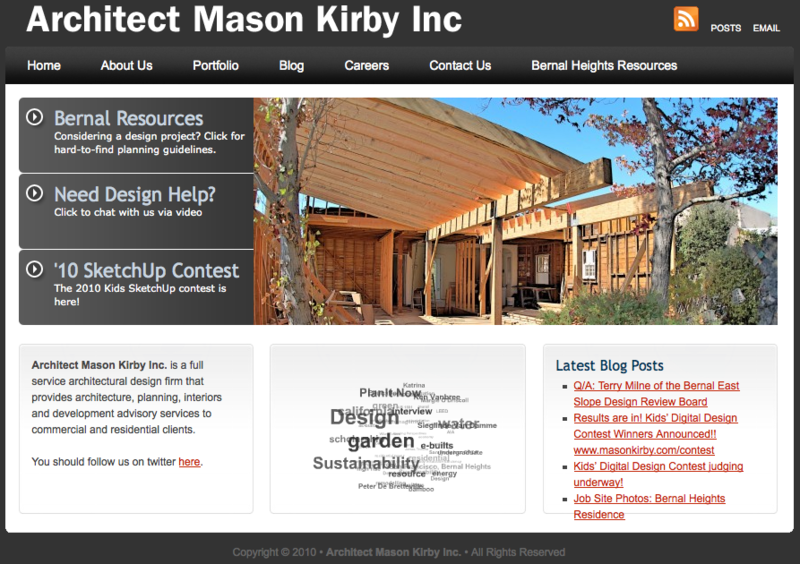 This is the main web presence for Architect Mason Kirby Inc., a San Francisco Bay Area Architectural firm with a passion for developing sustainable designs. 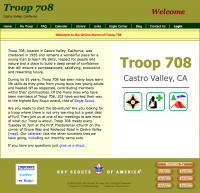 This site was built to support the public profile of Troop 708 as well as to manage the communications within the Troop. 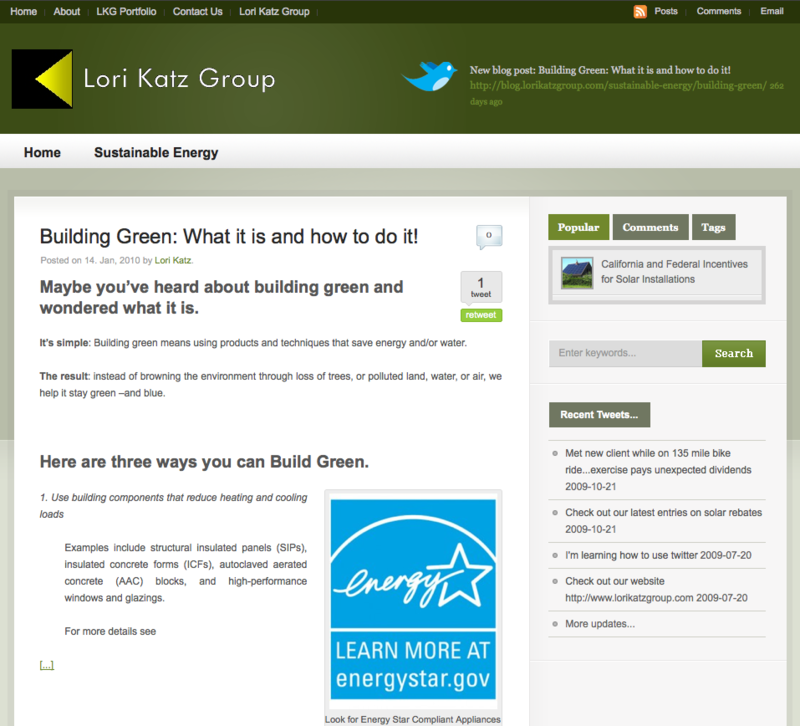 Initially built utilizing ASP, it was converted to PHP in 2009 when it was re-hosted to a Linux platform. 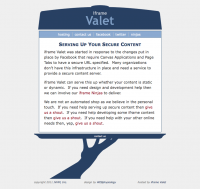 At the same time a WordPress blog was added. 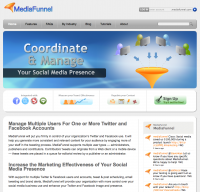 This was a blog only development project that consisted of providing a blog package along with Twitter and feed setup. 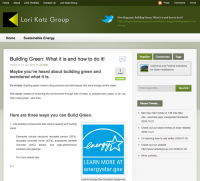 The blog was then hooked to this electrical contractor’s main site. 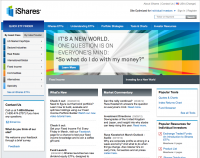 Provided initial Oracle database design and subsequent re-hosting to Sybase. Also provided support in the way of building out referential integrity triggers and stored procedures for use by UI developers.